It comes from the province of Naples; today only few hundreds heads of cattle are bred in the Agerola, Pagani, Gragnano areas. 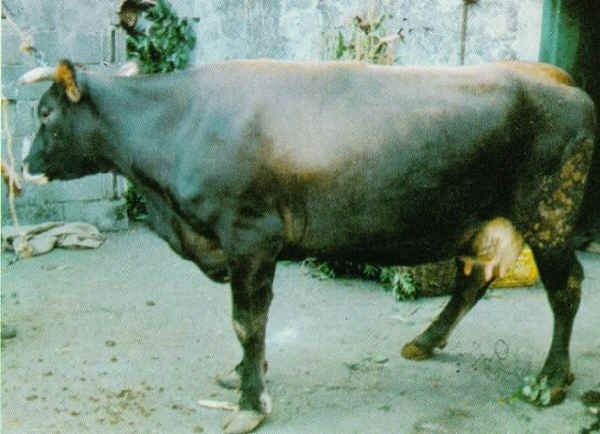 It is the result of crossbreeding of Holstein, Brown and Jersey with local stock. The colour of the coat can vary from brown to black with a ridge of light hairs around the muzzle, which is dark as well, medium sized light-coloured horns, bent sideway and forward. 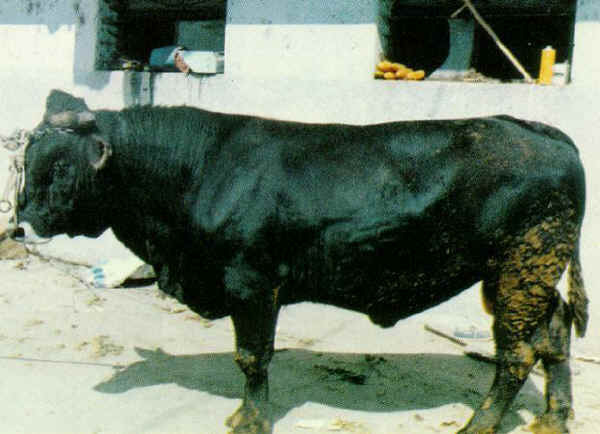 Meat and milk production are of high quality, although they can vary according to the difficulties of the breed to adapt to difficult or marginal surroundings.